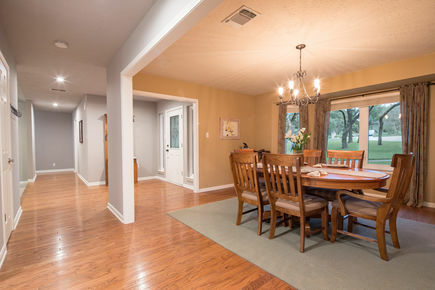 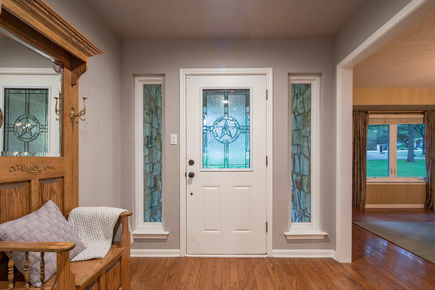 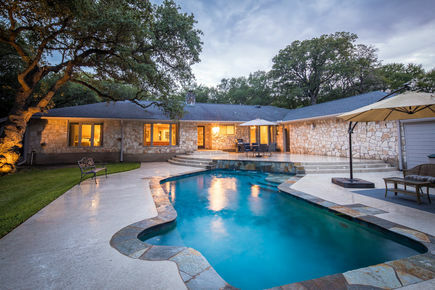 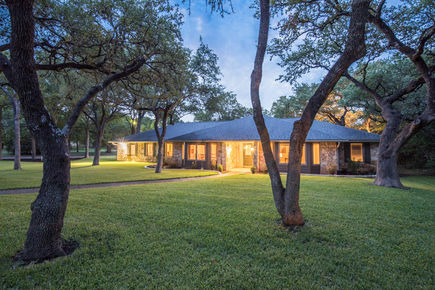 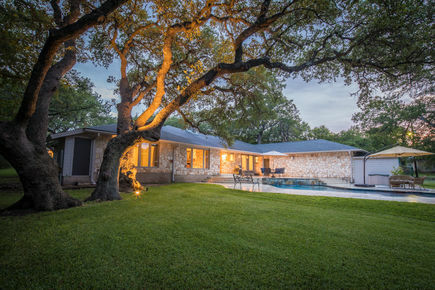 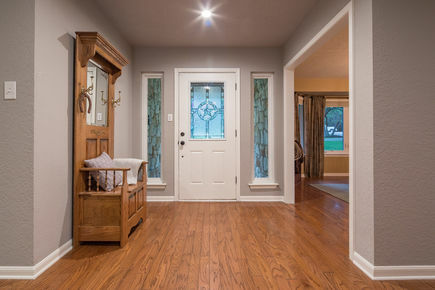 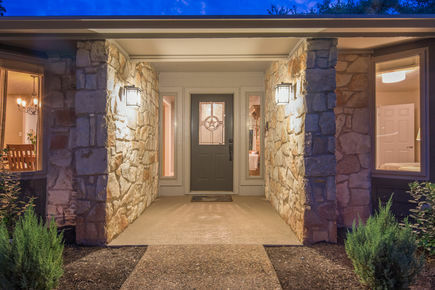 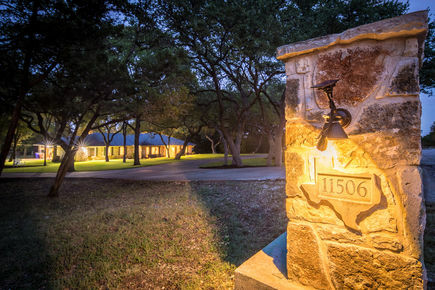 Spacious Texas Ranch Home in the Heart of Northwest Austin with parklike 2.5 acre home site! 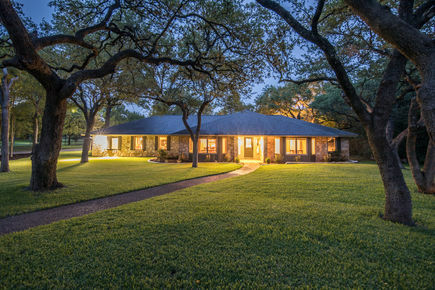 Nothing has been left untouched, from the beautifully manicured yard and canopy of majestic oaks, to the fully renovated gourmet kitchen. 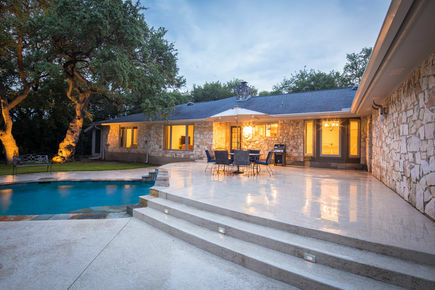 Amazing features including a custom in-ground pool and numerous interior & exterior updates. 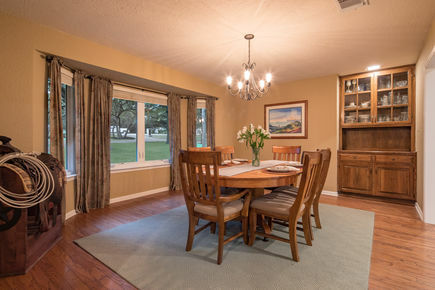 Located in a quaint enclave of executive homes with close proximity to shopping, dining and all major conveniences. 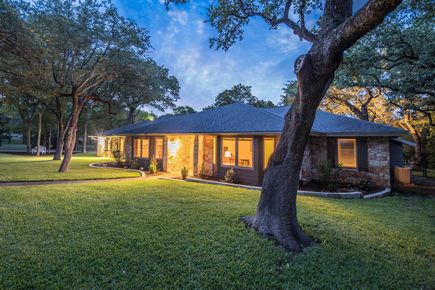 Highly rated Leander ISD schools including Vandegrift High School.